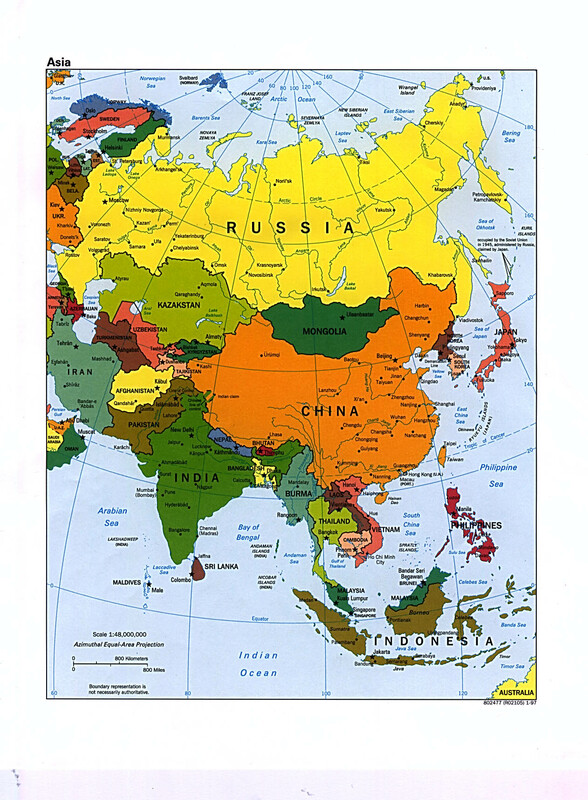 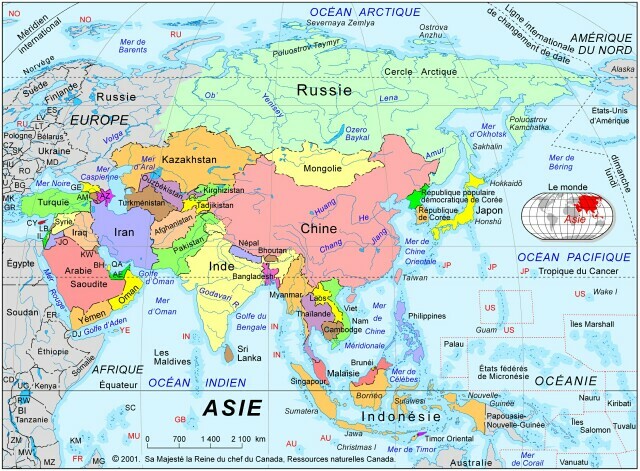 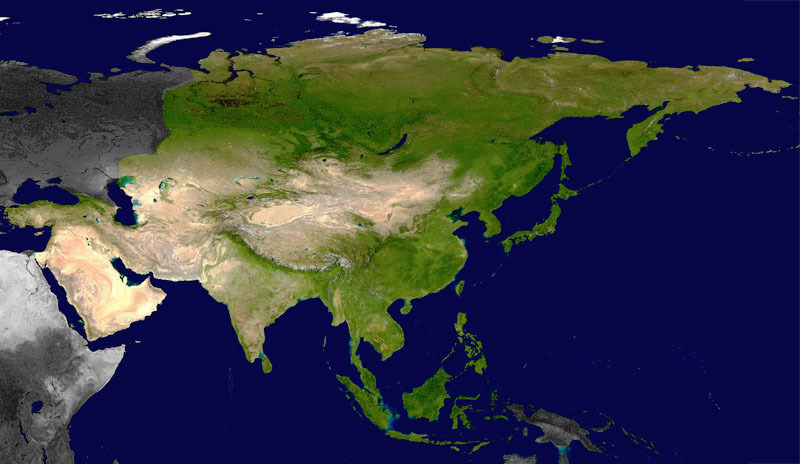 Map of countries and cities in Asia. 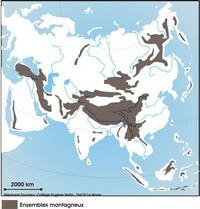 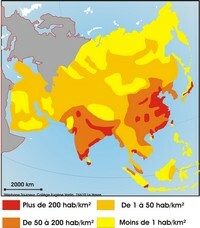 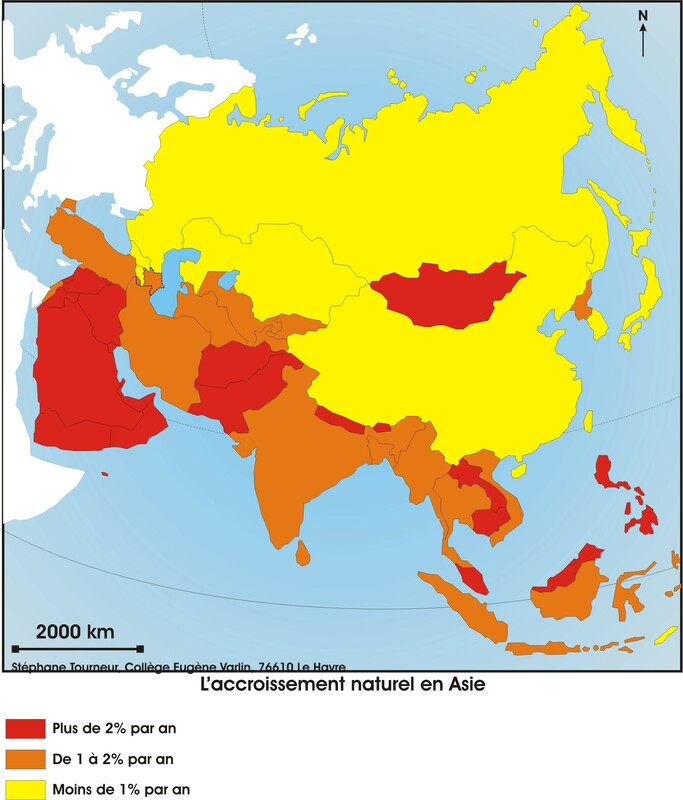 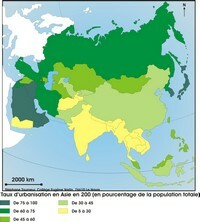 Map of natural growth in Asia. 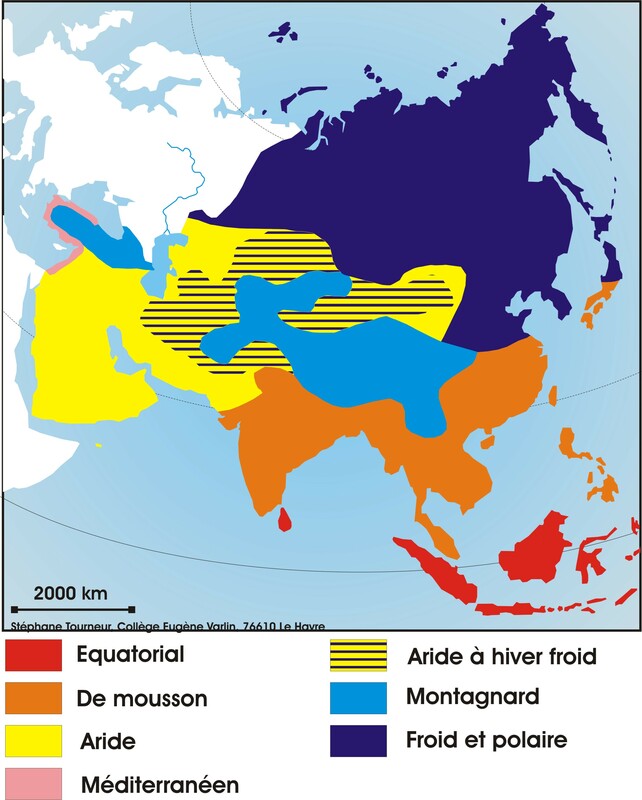 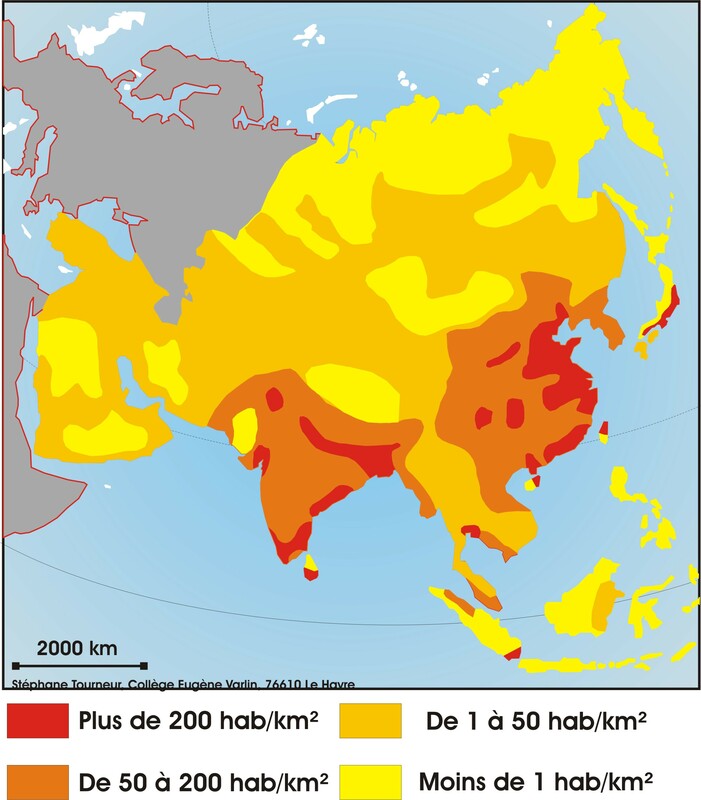 Map of climates in Asia. 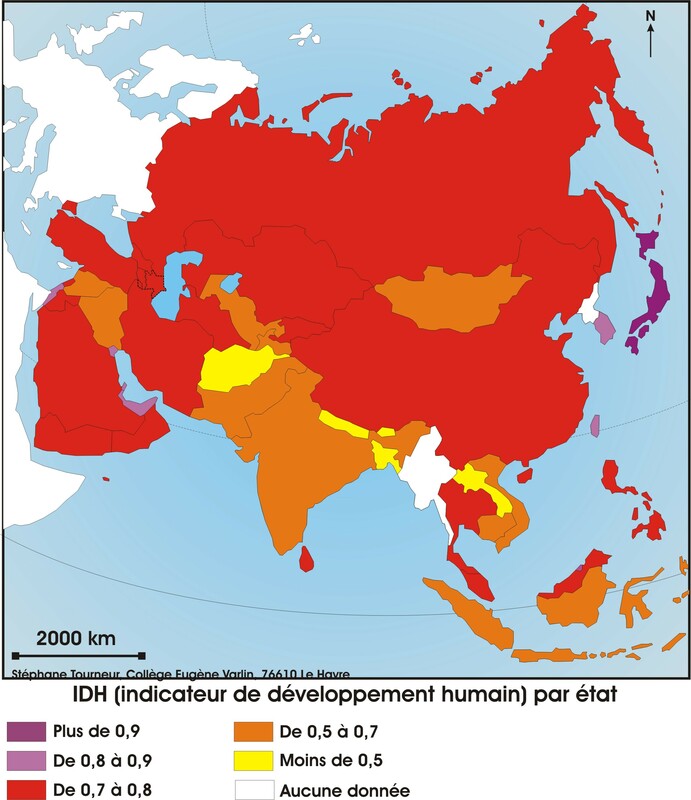 Map index of human development in Asia. 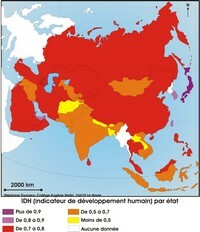 Map of population density in Asia. 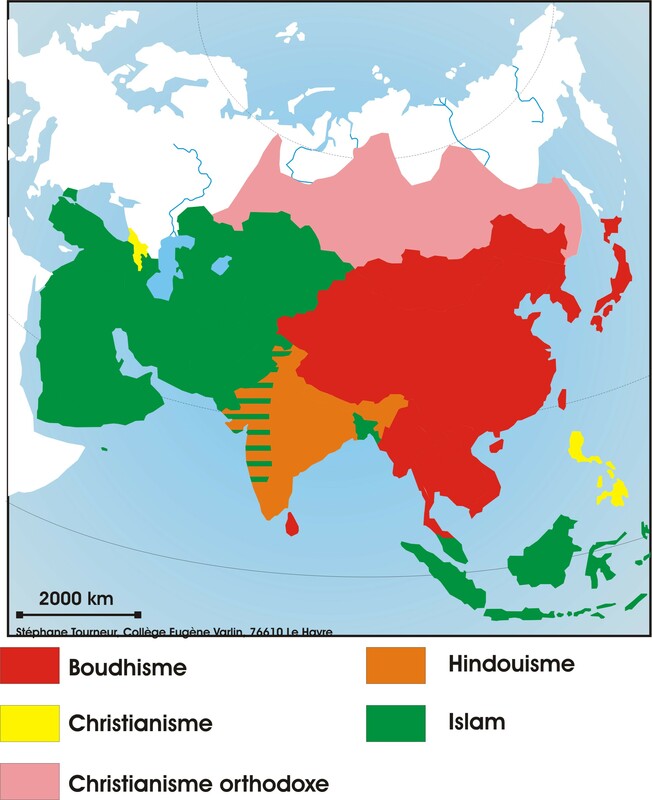 Map of religions in Asia. 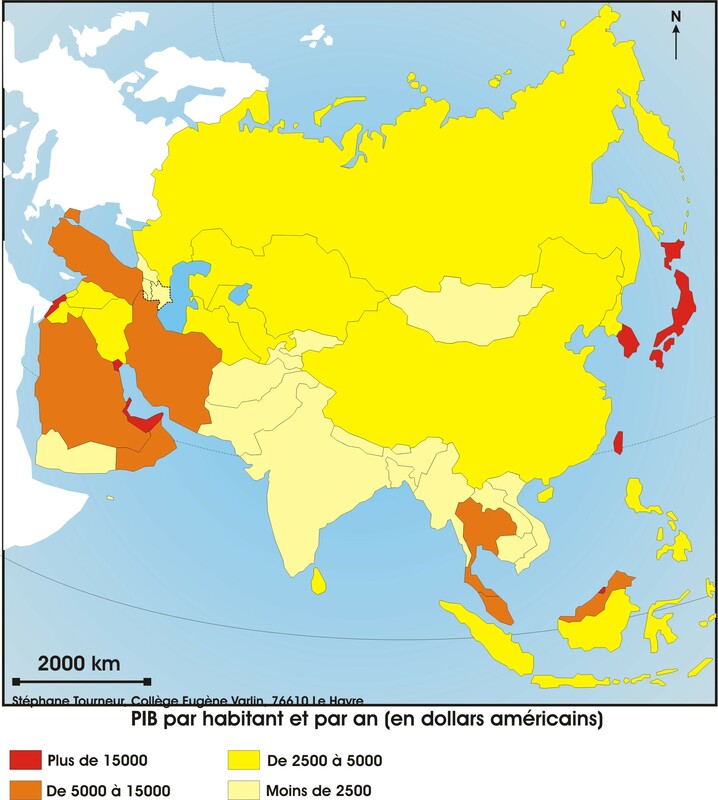 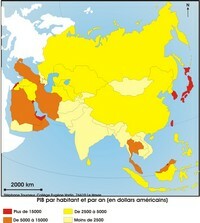 Map of revenues in Asia. Map of urbanization rate in Asia. 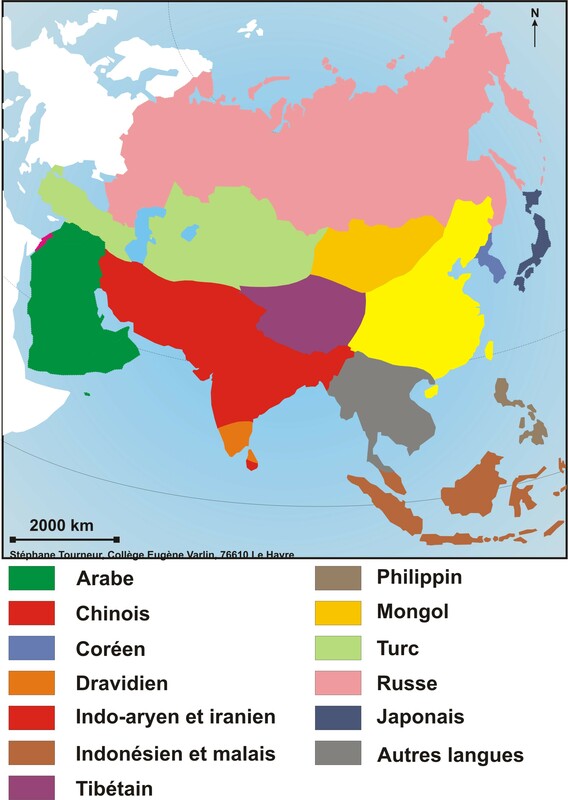 Map of languages â€‹â€‹in Asia.